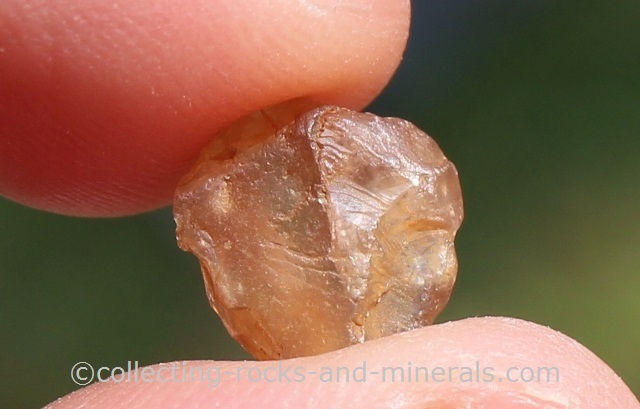 Zircon Stone is highly valued. Its quality comes close to diamond which it almost looks like. It forms beautiful crystals that can be red, blue, green, yellow, grey, brown or colourless. It has double refraction, beautiful colour dispersion and high refractive index. Crystals can grow large, up to 4kg. 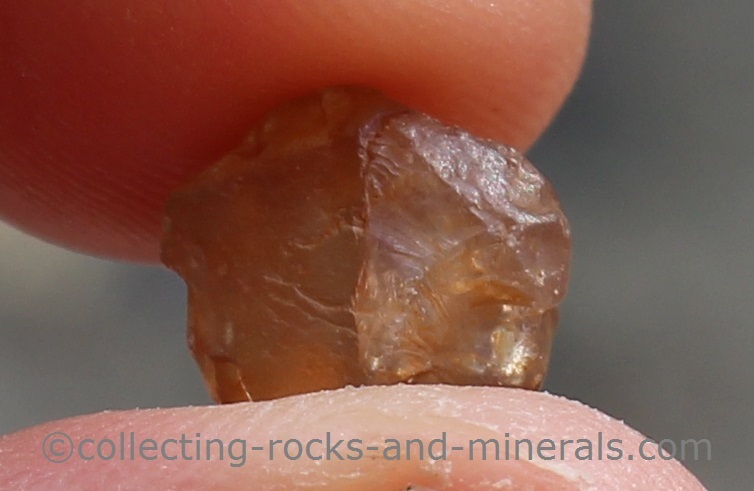 It has been mined for gems for over 2000 years and it makes beautiful rings, bracelets, brooches and other jewelry.